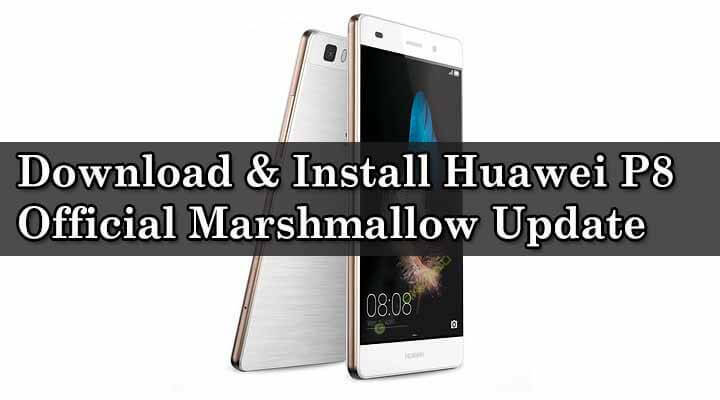 In this guide, you will learn How to Download & Flash / Install Huawei P8 Official Marshmallow Update.This is the latest Android 6.0 Marshmallow update from Huawei.Here we will be sharing the direct link to download the marshmallow update Zip file and steps to install it on your Huawei Ascend P8. 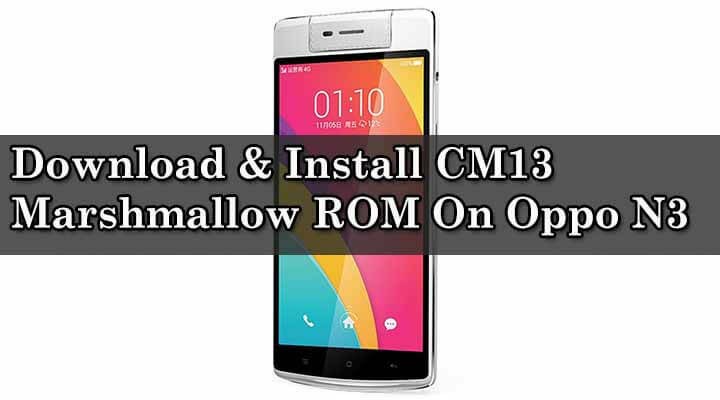 *Make sure there is at least 80% battery left on your smartphone before beginning the process. rootmygalaxy.net will not be held responsible for any kind of damage occurred to your Huawei P8 while following this tutorial.Do it at your own risk. If you have any questions related to this post feel free to ask in the comment section.